From a competitive streak in high school to working as a plumber, Ryan Terry has proven that it’s possible for anyone with drive and determination to stand shoulder to shoulder against world leading competitors and come out on top. Ryan became Mister International 2010 and Mister Great Britain 2010. In 2013 Ryan took the step and became an IFBB professional bodybuilder, and winning the UKBFF championships whilst becoming the first ever Men’s Physique professional from the United Kingdom. After finishing in 4th place in the 2015 Mr Olympia Men’s Physique Showdown and again making 4th place in the 2016 Arnold Classic competition. Ryan has appeared in Men’s Health and in numerous commercials and fitness magazines, such as Muscle & Fitness UK. 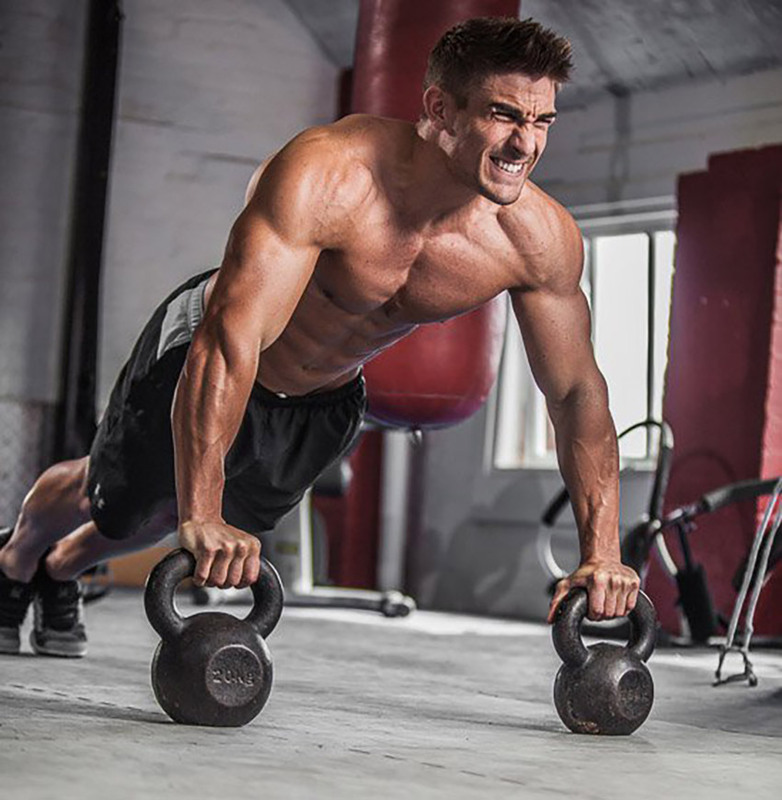 Like so many of us, Ryan Terry at the age of 14 first started going to the gym to build his confidence. After many years of hard work, Ryan’s progress was starting to show. Things started to get serious when he took the step and decided to compete in his first bodybuilding competition. At this time he was working as a plumber and modeling part time, but Ryan felt that this was the right way to go. Things soon started to change when Ryan won the Mr Great Britain pageant in 2010 at the age of 21. His conditioning was at his best so he decided to represent Great Britain again in the Mr International competition in Indonesia. Ryan came away with a 1st beating his competitors from over 40 nations around the globe, he also came away with the Best Body Award. Calls soon started to jam up his phone line as the UK plumber turned fitness model was being hounded to represent leading nutrition and fitness brands. This is where Ryan knew that he needed to step it up a notch, and focus on competitive bodybuilding as a career full time. In April 2013 at UK Nationals as he secured first place and was crowned the UKBFF National Champion. 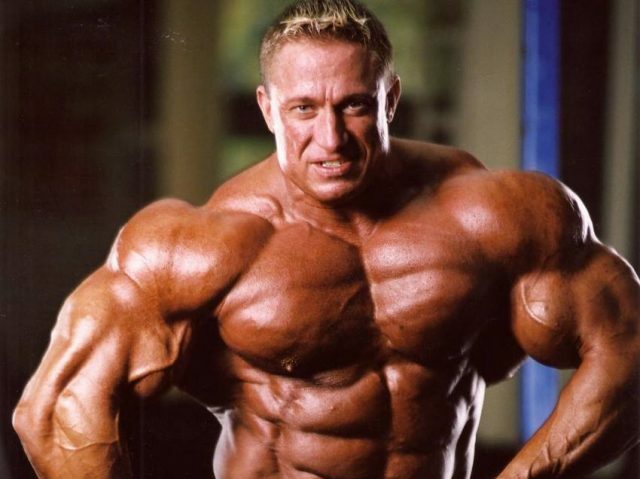 The very same year Ryan became the European Arnold Classic Men’s Physique Champion. 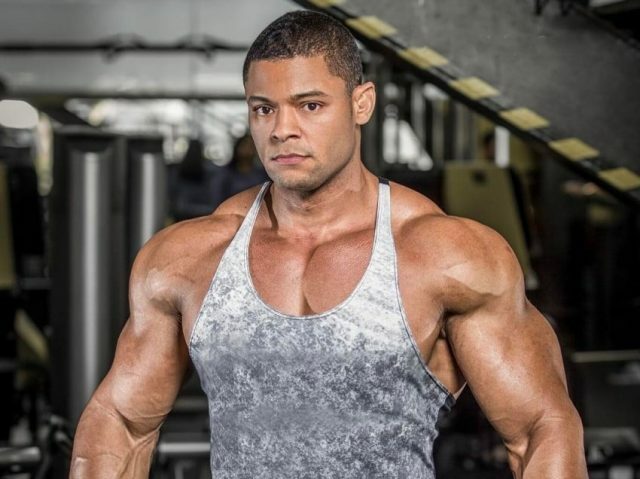 Not wanting to stop there, Ryan now wants to compete in America and represent UK in the Pro Leagues and eventually compete for the Mr Olympia title. Machine shoulder press (four reps). Cable side lateral raise and shrugs. Relaxing time, or low-intensity cardio. Ryan likes to follow a caveman type diet, anything that is natural and with single ingredients is the best thing to go for. As for carbohydrates, Ryan advises it’s best to shoot for complex carbs such as brown rice, sweet potato, and oats. “Don’t worry about high carbs, instead, condense your diet to small meals. Remember that overeating leads to bulking” suggest Ryan. As a youth, Ryan took part in a lot of competitive sporting activities, he was always pushing to the limits in sports and everyday life, so for Ryan, competing was a something that he could work towards. As seen from Ryan’s shape, we can see that his physique is based around the aesthetic bodybuilders of today such as Rob Riches, Greg Plitt and Shaun Stafford. With Ryan’s competitive nature we can learn that not all things come as easily as we’d like. It takes years of hard work, dedication, and sacrifice to achieve great things. Working with intensity, structure, and a solid nutrition plan, we can see how a great physique like Ryan’s is formed. Perhaps it was his competitive nature at school with a thirst for the win! or perhaps it was his overall approach to life to go one step further and try his hardest to succeed, or maybe it was Ryan’s way to overcome his teenage insecurities that led him to greatness. Whichever it was, we can see that if you work hard and step by step you too can be rewarded with a physique of greatness.